The ultimate trip planner, featuring over 190 amazing places in the UK and Ireland with details of the best times to visit, season-by-season. Hike the West Highland Way, admire the splendour of Windsor Castle or explore the incredible Giant's Causeway safe in the knowledge that you are visiting at the very best time of year. Search by season or type of holiday, or simply flick through the pages for inspiration. 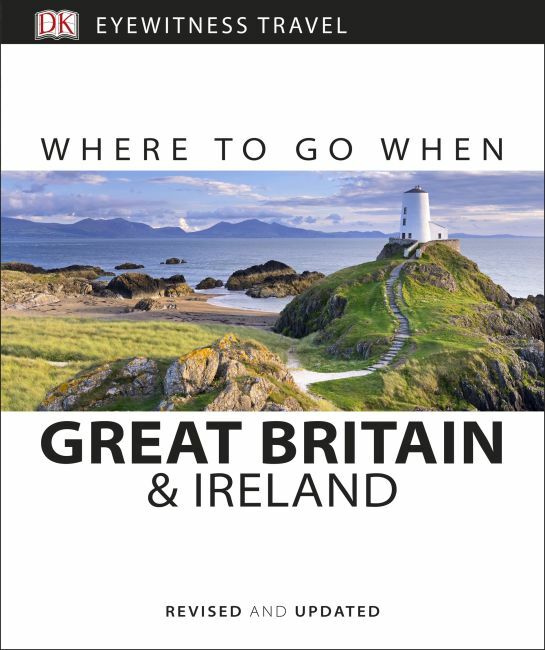 With detailed practical information, this is the perfect companion for planning trips around England, Scotland, Wales, Northern Ireland and Ireland.